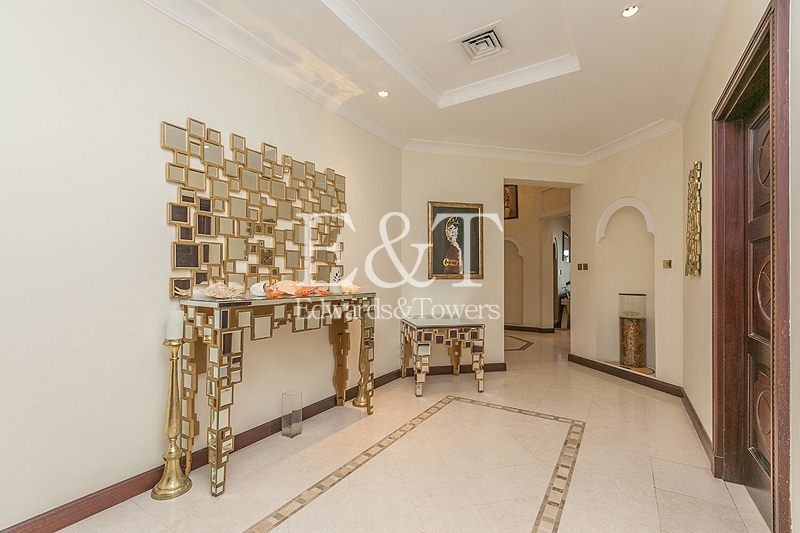 Palm Jumeirah is a man-made residential island community built in the shape of a palm tree; its fronds cater to exclusive villas with private beaches, while its trunk houses apartment towers, low-rise buildings and hotel apartments. 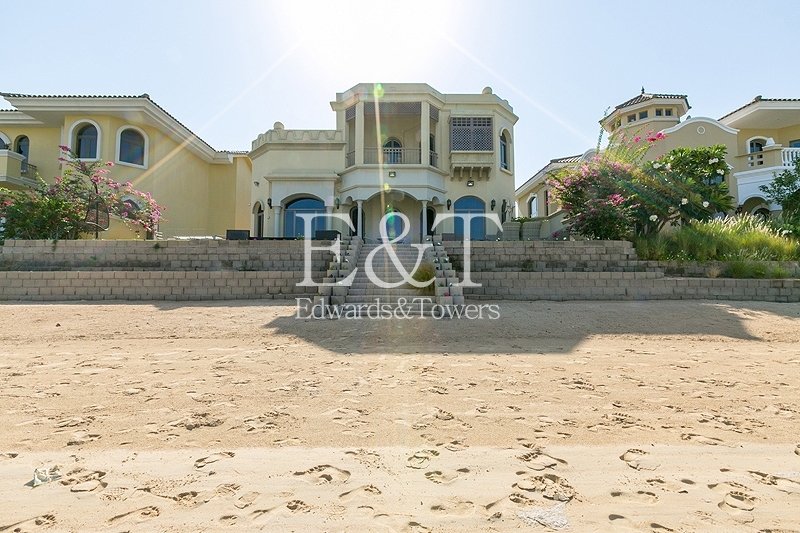 Living in this world famous archipelago is iconic Dubai luxury. 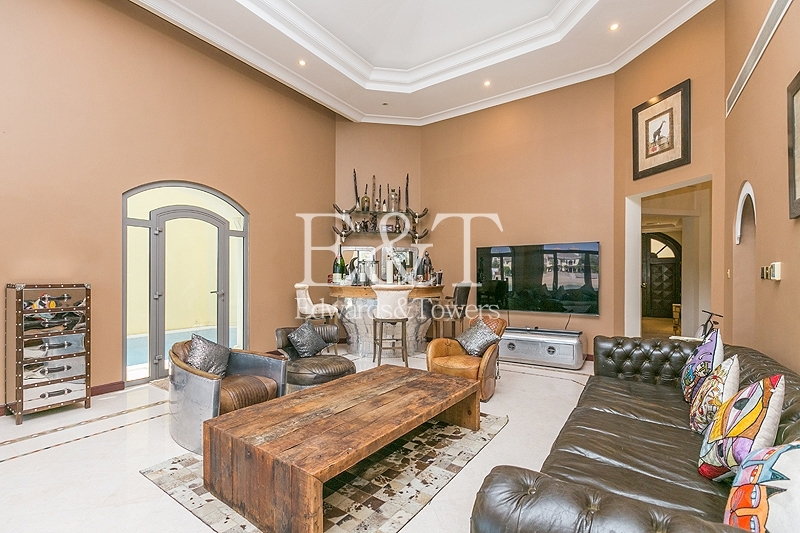 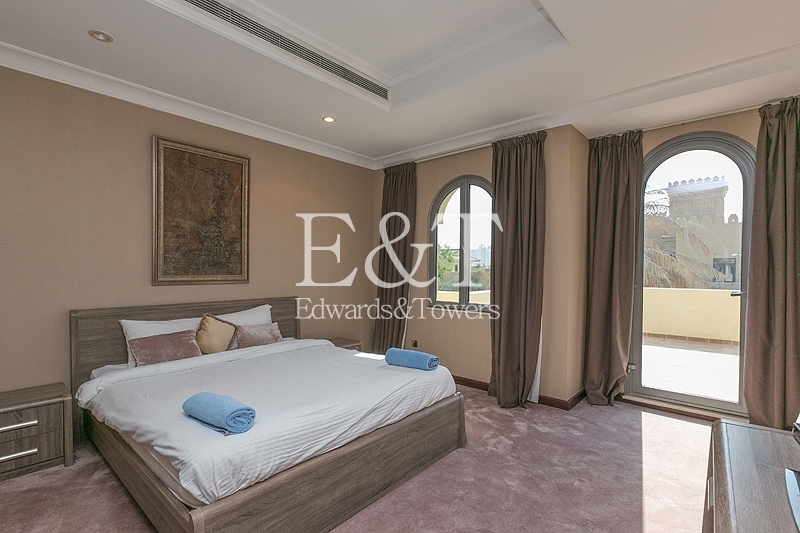 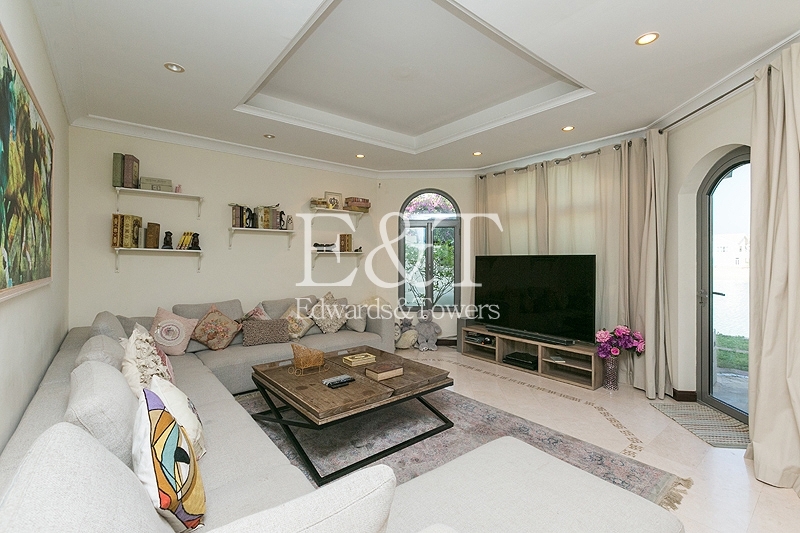 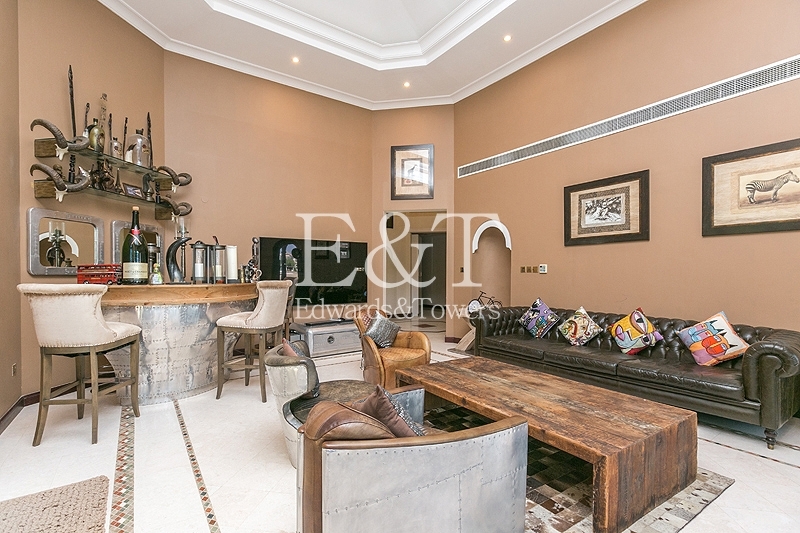 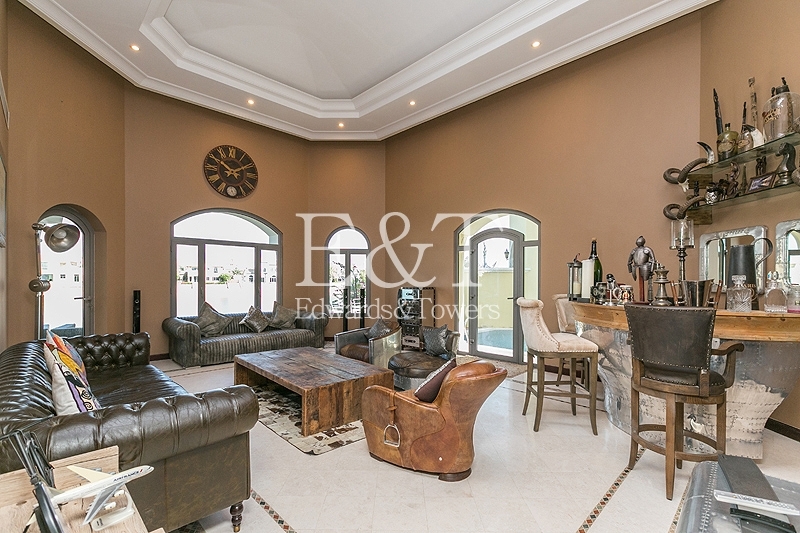 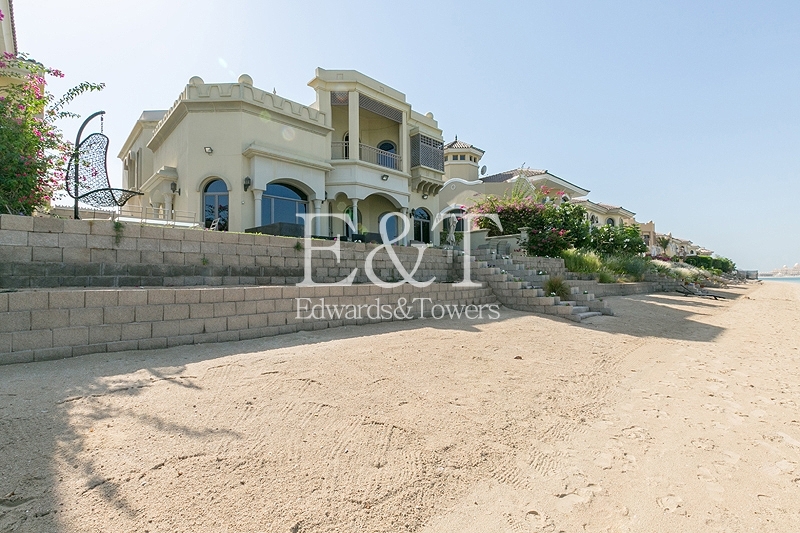 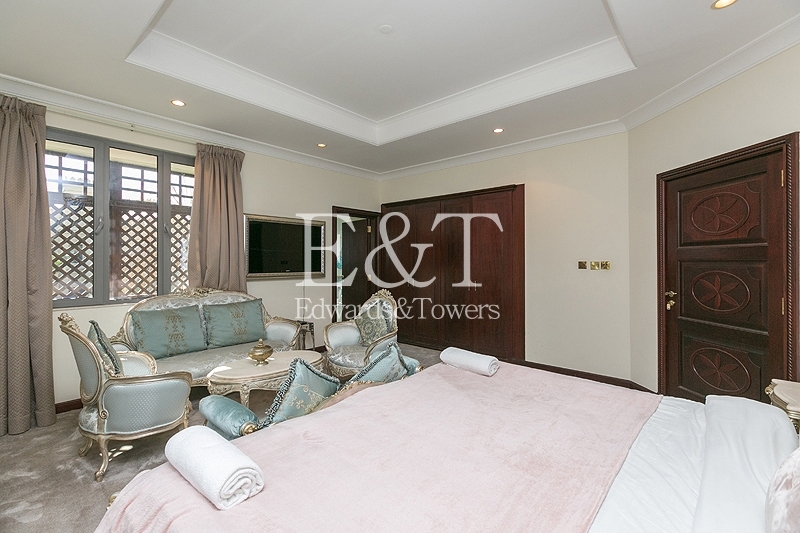 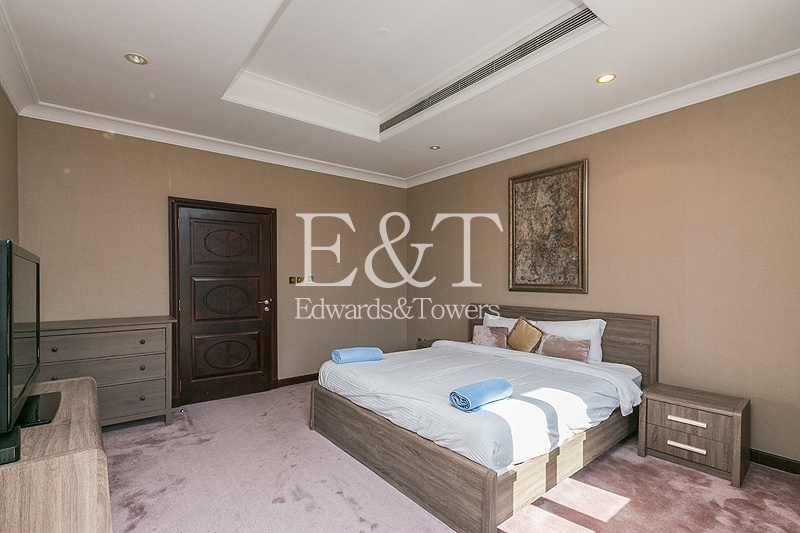 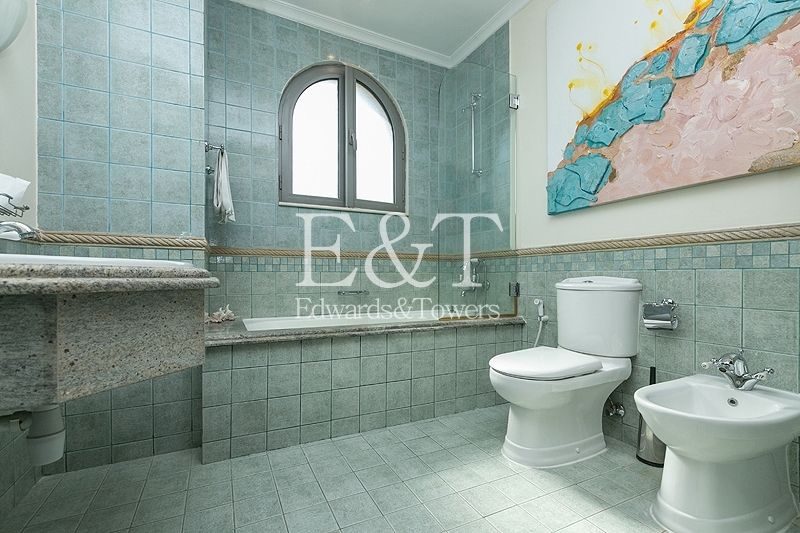 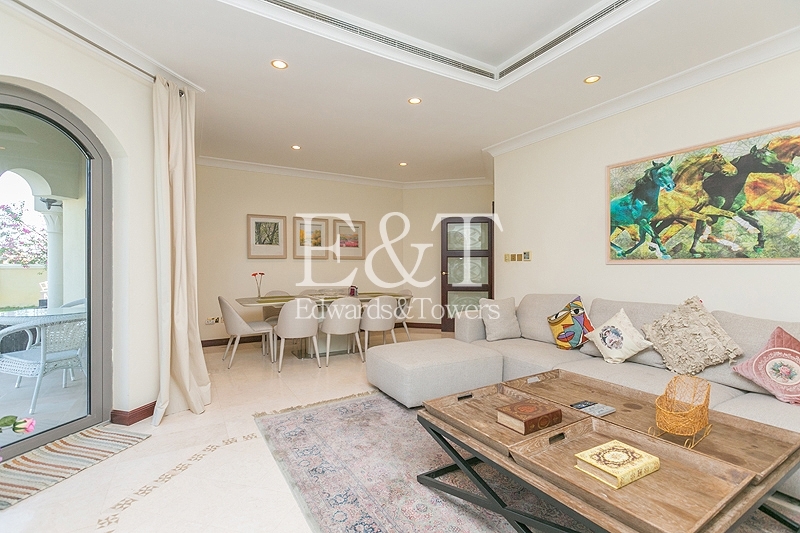 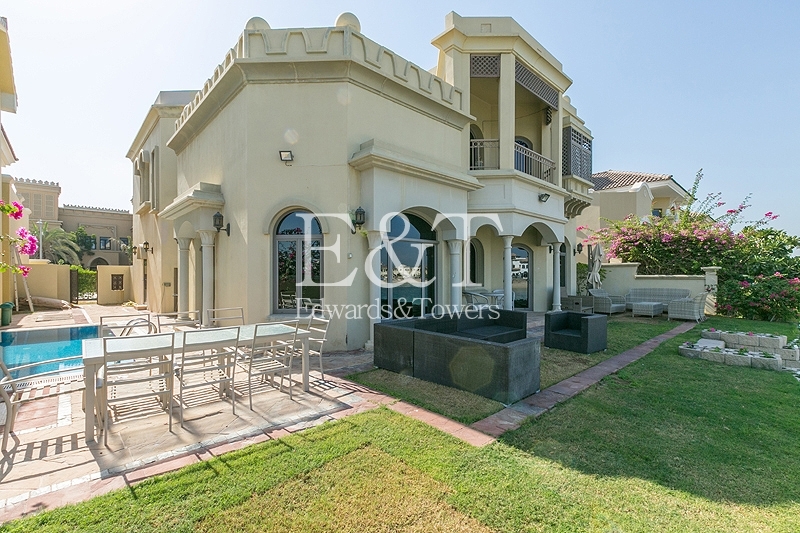 Welcome to Edwards & Towers, Dubai's Best Real Estate Brokerage.Bringing over 15 years of Dubai real estate experience and RICS professional accreditation, Edwards & Towers is well placed to help our customers meet their needs.